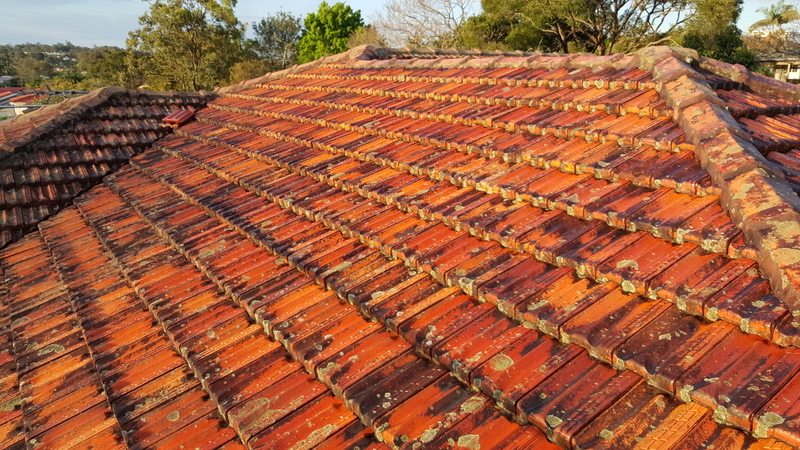 Over years a terracotta roof builds up a thick coat of dirt, moss and lichen grown hiding the beauty of the terracotta tile underneath. 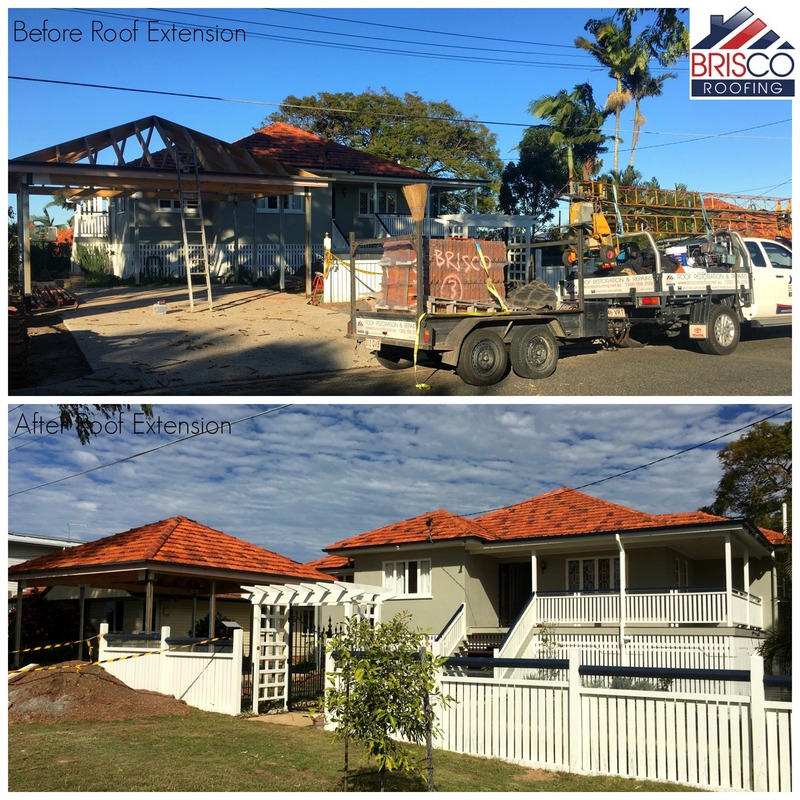 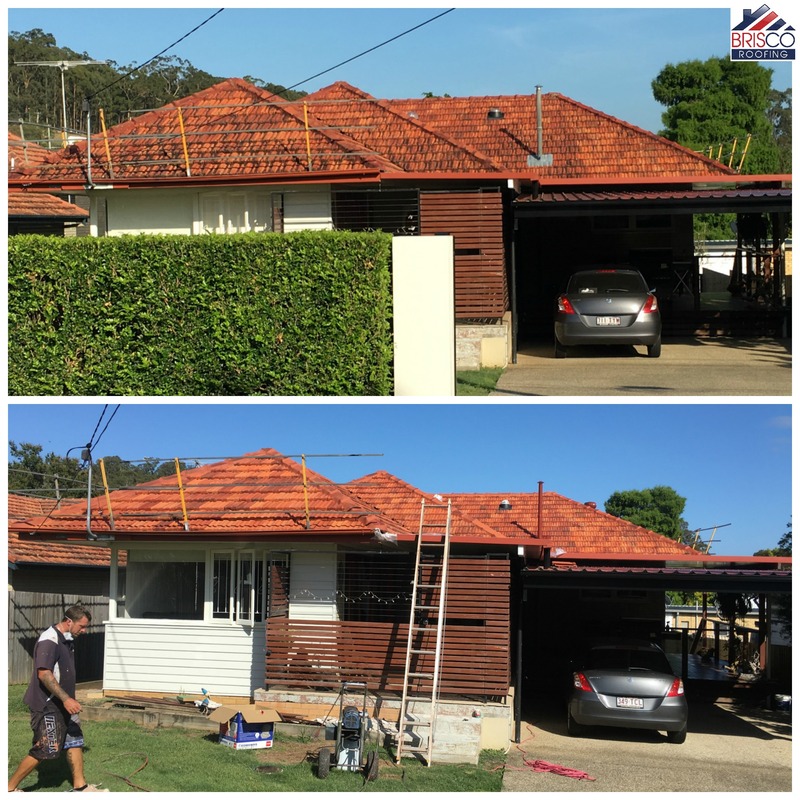 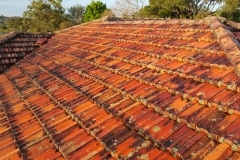 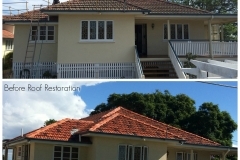 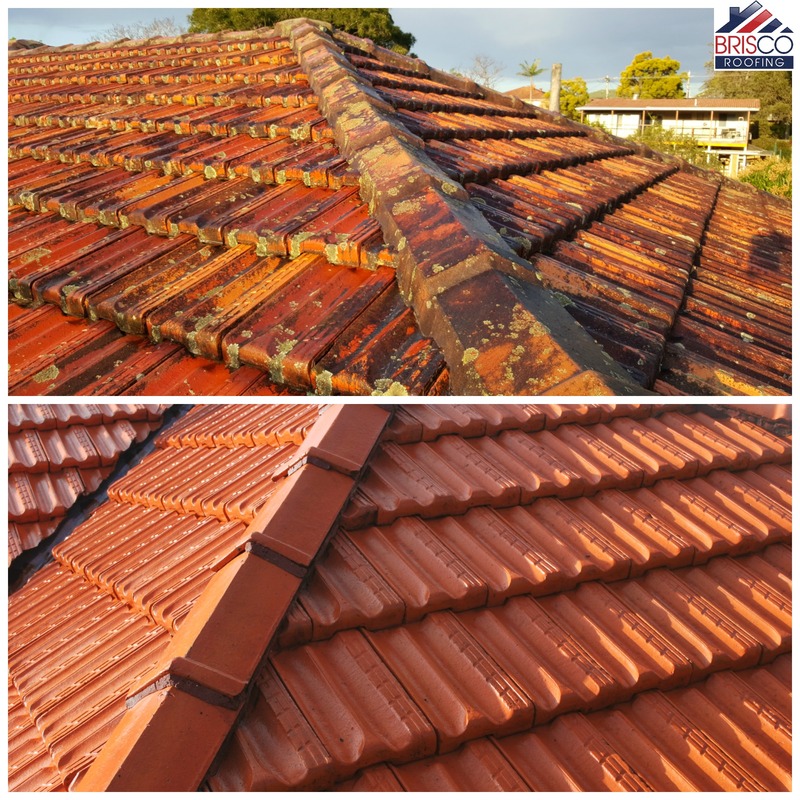 With our specialised terracotta roof restorations, we can bring the glory back to your roof once again! 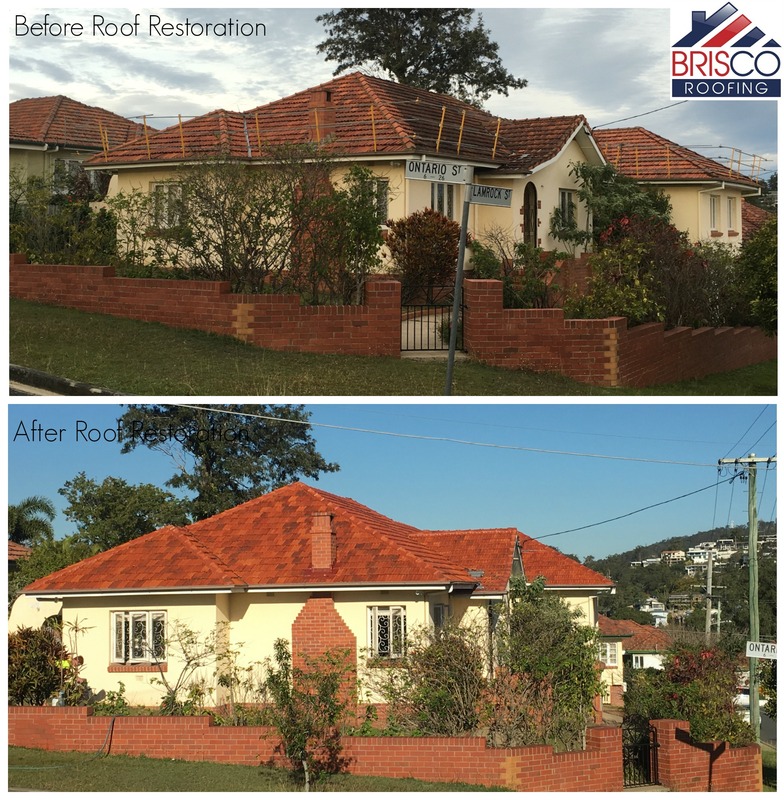 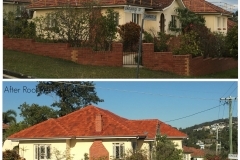 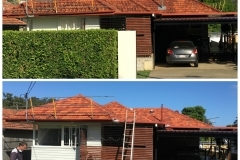 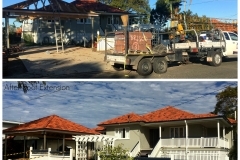 You can read further about the terracotta roof restoration process here. 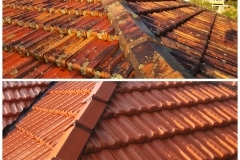 We are proud to be associated with the best companies and products on the market. 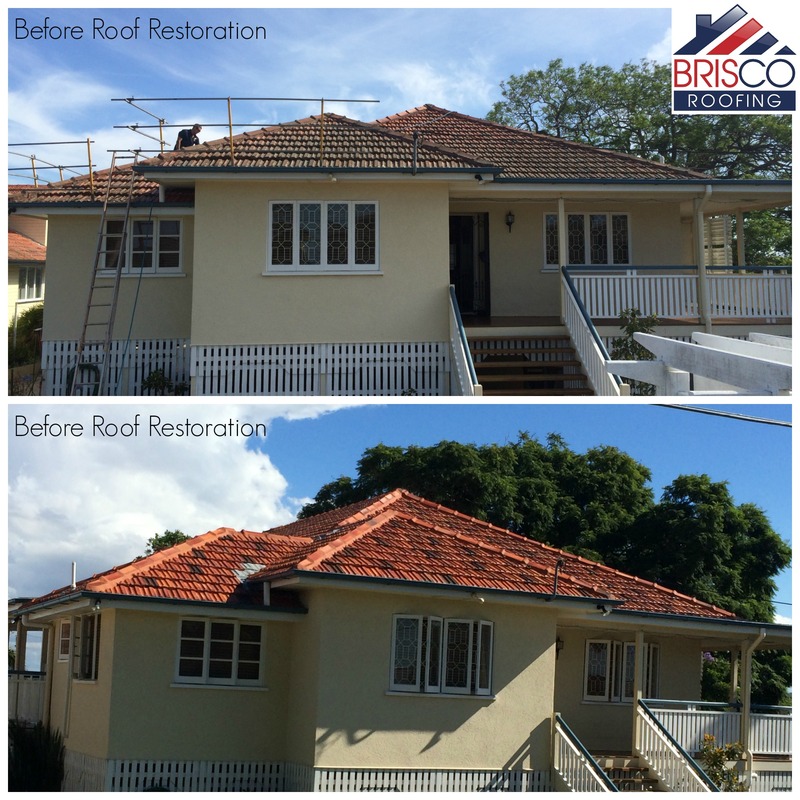 This is imperative to ensure our customers are receiving the best possible finish and are looking up with pride for years to come.